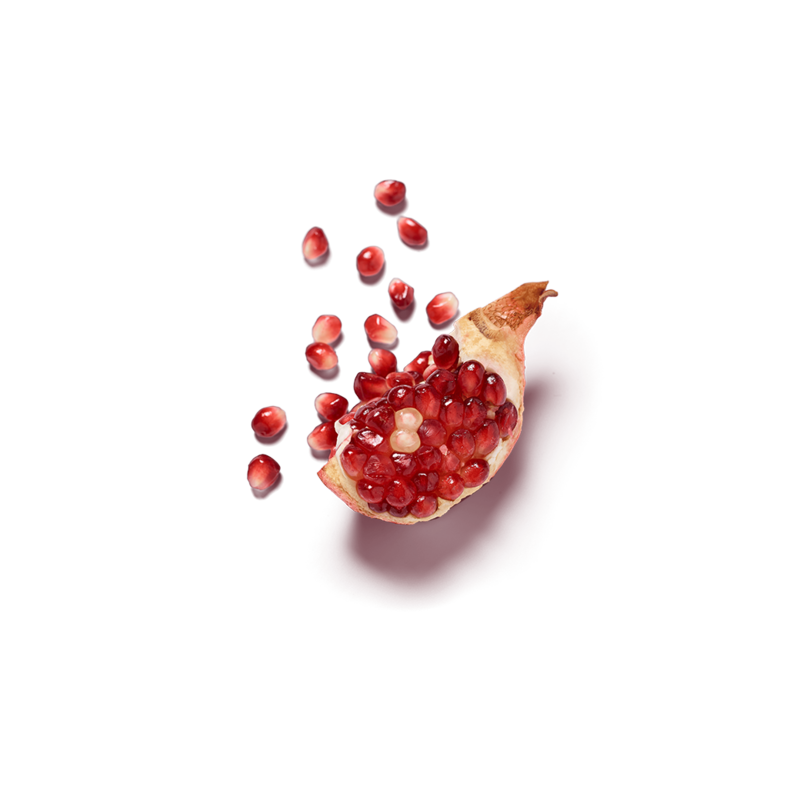 In Persian culture, pomegranate symbolises the beauty of life. It is well known for its pleasant, nutty scent. 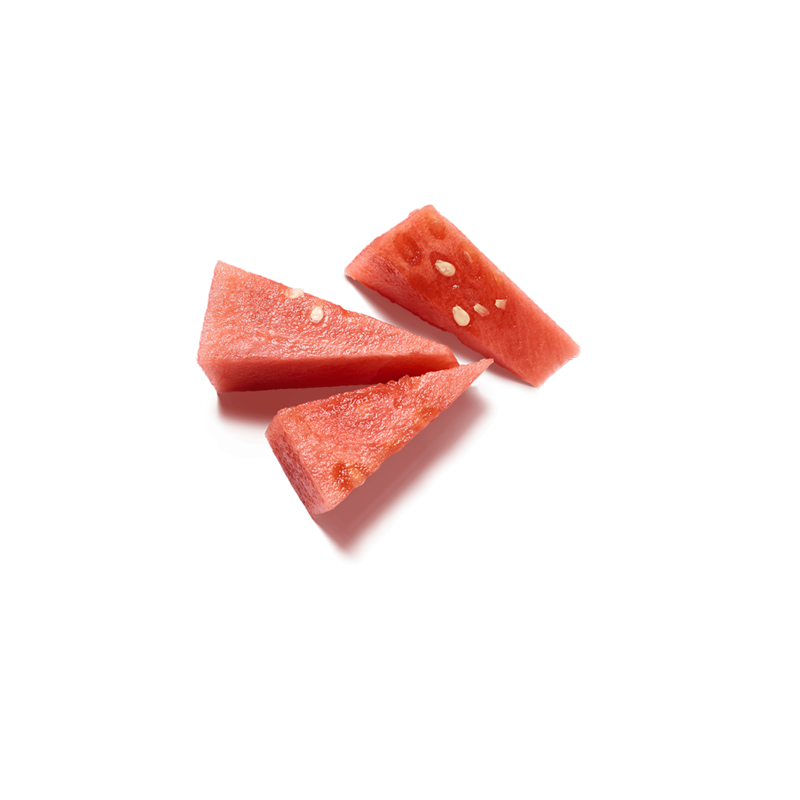 Watermelon is rich in antioxidants and vitamins. Its cleansing & hydrating properties keep your skin glowing all winter long. When you light the candle for the first time, let it burn for at least 2 hours, melting the top layer for an even burn. Light up the longest nights of the year with this limited edition scented candle and let the comforting scent of pomegranate and watermelon wash over you. Enjoy it for up to 50 hours and pair it with The Ritual of Yalda fragrance sticks to intensify your scent experience. CONTAINS / CONTIENT / ENTHÄLT / CONTIENE / CONTÉM / CONTIENE / INNEHÅLLER / INDEHOLDER / BEVAT: LINALOOL, 1-(2,6,6-TRIMETHYL-1,3-CYCLOH-EXADIEN-1-YL)-2-BUTEN-1- ONE, CINNAMIC ALDEHYDE. When lighting the candle for the first time, let it burn for at least two hours to melt the top layer for an even burn. The Ritual of Yalda, inspired by ancient Persian wisdom, helps you find warmth, light and well-being during the coldest season.